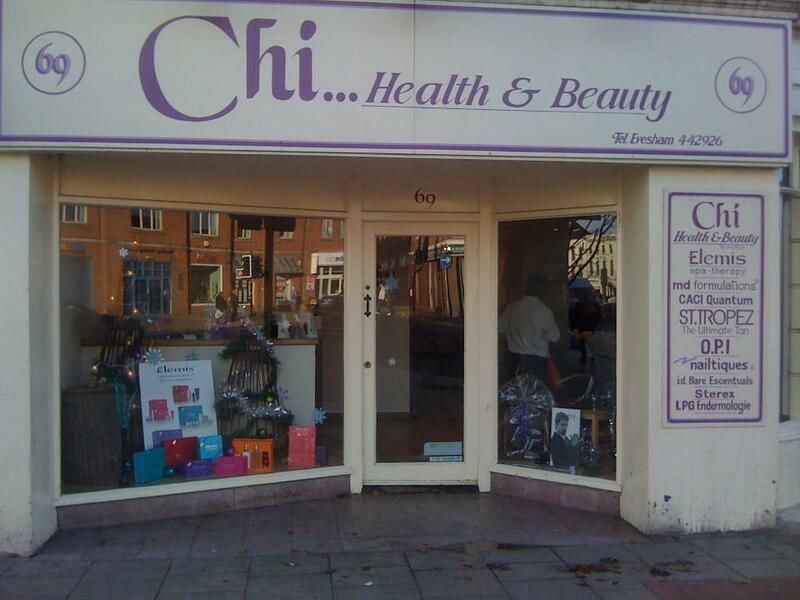 Panache & Chi is a thriving salon situated on Evesham High Street. Offering a range of hair and beauty treatments it is fast becoming one of the top salons in Evesham. The only salon in the area to offer Lipofirm Plus and Caci treatments. Vicki and her team pride themselves on the professional service they provide.